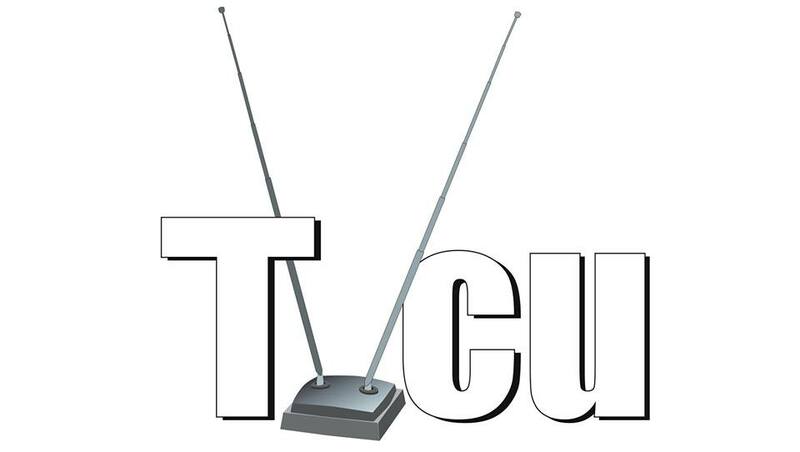 TVCU? HCU? Looniverse? Cartoon Universe? What? To help those who may be new, here is a brief review of some of the terms you may see used to describe shared realities. Cartoon Universe--This is the reality of my next book, the Cartoon Crossover Encyclopedia. The Cartoon Universe is not exactly the same as the Looniverse, but it is very similar. If you see a blog post with an entry that mentions the Cartoon Universe, you should assume in that case that the Cartoon Universe and Looniverse are one and the same. And if you see an entry that mentions the Cartoon Universe, you are getting a sneak peek at my second book. Doctor Who Universe--This is the universe that Doctor Who takes place in, and anything connected to Doctor Who. HCU--Abbreviation for Horror Crossover Universe. Horror Crossover Universe--This was the name of my first book and the name of the reality described in the book in its early draft. The finished book is called the Horror Crossover Encyclopedia and the reality is called the Horror Universe. If you see any entries that mention the Horror Crossover Universe, you should assume for the blog purposes that Horror Crossover Universe and Television Crossover Universe are the same. In reality, they are not exactly the same, but if I use an entry from my book for the blog, then in that case they are the same. Incidentally, if you see one of these entries, then you are seeing something from the first stages of my first professional work. Horror Universe--This is the reality of the Horror Crossover Encyclopedia. It is not exactly the same as the Television Crossover Universe, but if you see an entry that mentions the Horror Universe, you should assume that Horror Universe is just another term for Television Crossover Universe in that instance. The Horror Universe is indeed very similar. If you see Horror Universe in an entry, you are getting a free sneak peek at my first book, the Horror Crossover Encyclopedia. Looniverse--This is the universe of cartoons that do not fit in the Television Crossover Universe. The name was first used in the Superman/Bugs Bunny comic book mini-series to describe the reality of Bugs Bunny. It was also used in an unreleased Tiny Toon Adventures video game. Television Crossover Universe--This is the name of the blog and the main shared reality discussed within the blog. Originally called the TV Crossover Universe, I changed it because I thought Television Crossover Universe sounded better. TV Crossover Universe--This is the name first used for this blog, and the universe this blog describes. I came up with it when I was a kid. After the first few posts, I changed it to Television Crossover Universe. So TV Crossover Universe and Television Crossover Universe are one and the same. TVCU--Simply an abbreviation for Television Crossover Universe, because writing Television Crossover Universe over and over can be tedious. Whoniverse--Just a cool alternate name for the Doctor Who Universe. I first heard it used by my friend in high school, but I'm sure he didn't invent the term. It's now become widespread in fandom, and I'm sure none of those fans got the term from either me or my friend.